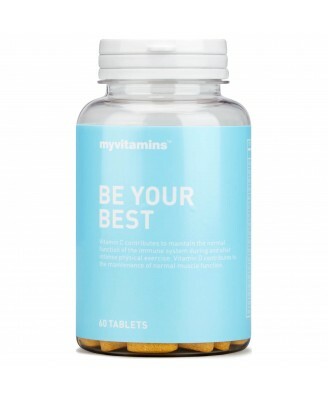 Be Your Best is an awesome blend of vitamins designed for active women looking to boost their multivitamin intake to support their physical and dietary needs. What is Be Your Best? Why use Be Your Best? This impressive blend of micronutrients including vitamins C, E and D contribute to the normal functioning of the immune system following intense exercise. These vitamins, along with the other potent mineral ingredients contribute to the normal function of the cardiovascular, respiratory and muscular systems whilst you sweat it out. These comprehensive ingredients are scientifically designed to help improve recovery time and avoid you becoming prematurely fatigued during exercise. 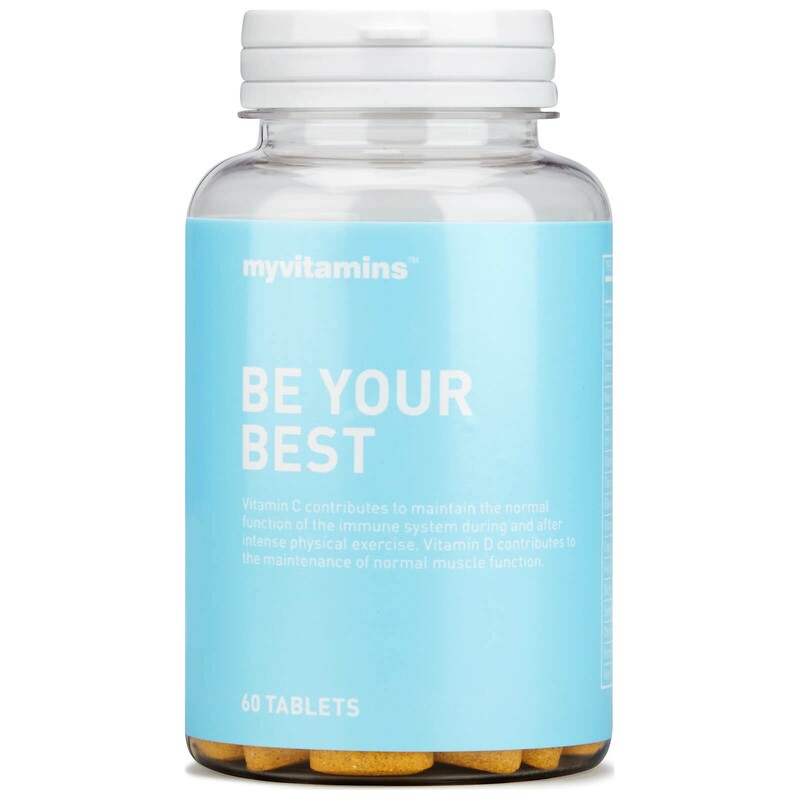 Be Your Best is a great addition to every active lifestyle, helping you to achieve your exercise goals by supporting both performance and recovery. To be taken as part of a varied and balanced diet and a healthy lifestyle.